Dog owners know that teaching a dog to respond to commands makes for a much better pet-owner relationship. Inside, learn new ways to help your dog be a member of your family. Learn tips on getting a dog to stay, fetch, and even protect you. 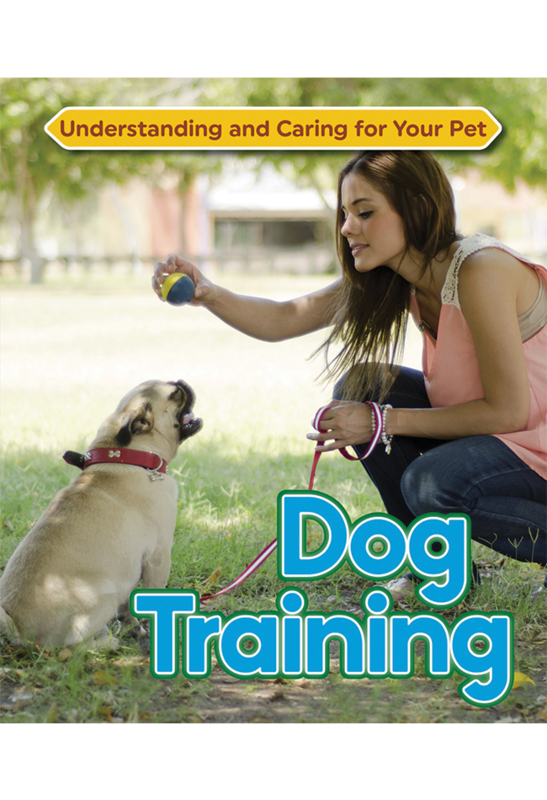 Plus, find out about other ways you can have your well-trained dog can play and even compete for a championship!